A summer show celebrating the work of students graduating from Wrexham Glyndŵr University’s School of Creative Arts is now underway. The show, which launched last week, is open to the public at the Regent Street campus Monday to Friday between 10am and 4pm until Friday 15th June. It offers the chance to see a wide range of work from final year students’ degree courses – with an array of disciplines and artwork on display. Among the artwork featured in the show is photography which has already featured in national newspapers, silver work and pottery due to be displayed in a UK-wide exhibition in Kew over the summer and graphic novels which have attracted a diverse range of backers as Kickstarter projects. 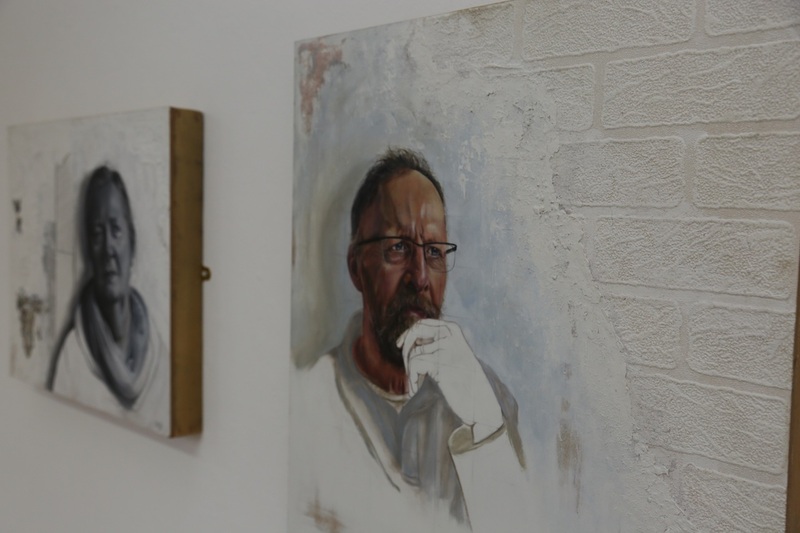 Professor Alec Shepley, Head of the School of Creative Arts, said the show demonstrates the “high levels of both teaching and creative ability” at the school. “I know both our academics and our students very much want to extend a warm welcome to anyone who wants to come in and look at the exhibits. “The show demonstrates the high levels of both teaching and creative ability at the school, and covers all kinds of fields – from the newest digital creations in Animation, Game Art, Film and Photography to some absolutely stunning work created by time-honoured traditional methods in Applied Arts, Fine Art and Illustration. Family, friends and guests – including employers who have already taken on students from the school – attended a preview evening on May 25. The show and work on display was then examined by academics and external examiners ahead of the official opening last week. 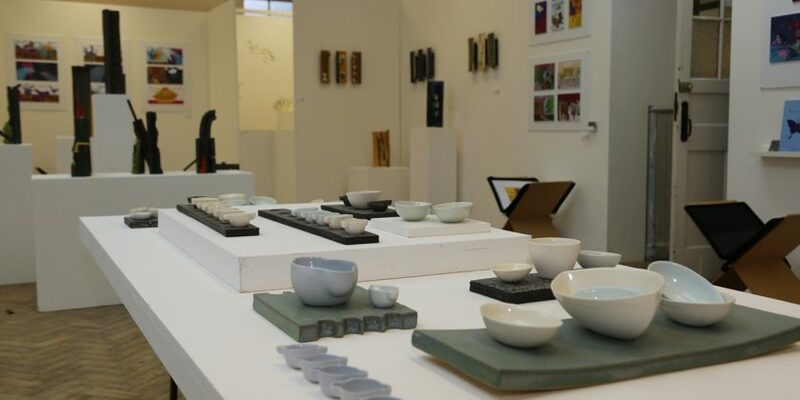 The Summer Show is free of charge to visit and will run between 10am and 4pm until Friday 15th June. More information about Wrexham Glyndŵr University’s School of Creative Arts, can be found here.